Between them McDougall and Whelan have previously produced the last two James Bond films (Casino Royale and Quantum Of Solace), as well as working on the Clash Of The Titans sequel and Captain America. The Professionals will see ex-special ops mercenary Bodie and counter terrorism detective Doyle burst back onto screens in this “blistering origin story” that sees the characters unite in their first mission for covert British Security Unit CI5 (Criminal Intelligence 5). 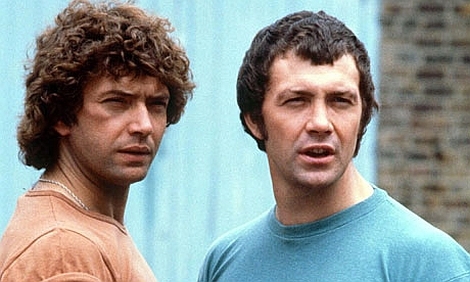 “The Professionals was such an iconic British crime series that it’s a fantastic opportunity for Lionsgate to be able to bring it to the big screen for the first time,” said Zygi Kamasa, Chief Executive at Lionsgate UK. Originally created by Brian Clemens, the TV series of The Professionals became a cult hit in the UK when the first series first aired in 1977.